Cake Smash The Woodlands Photographer | Baseball Themed! I hope everyone is have a great week! 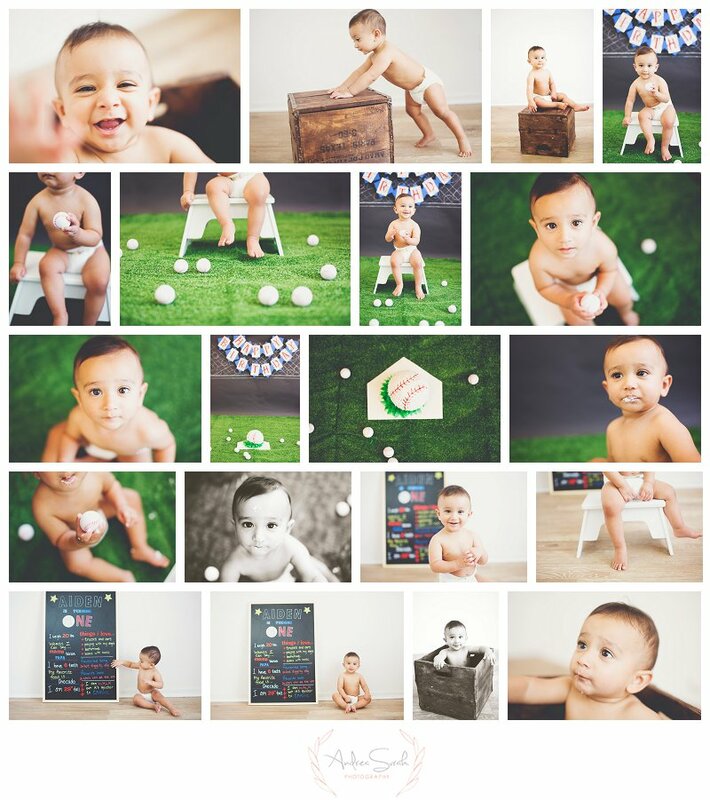 Up next on the blog is this handsome little guy, Aidan. Aidan’s mom hired me to do Aidan’s cake smash portraits. Her and her husband adore baseball, so what better them than that to do these sweet Cake Smash The Woodlands Photographer portraits? So baseball it was! I also always like to incorporate some before or after shots of the little munchkins. I love those shots so much because it shows them, they are timeless and classic in nature. Although having your face filled with cake, and how happy that makes you, and how adorable those images are… I find it to be just as important to get those simple studio shots as well. 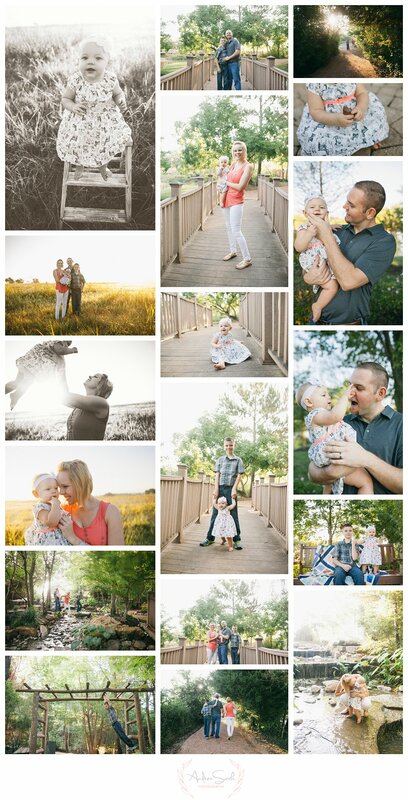 This was the first session that I met Penny and her beautiful family. Penny first contacted me and asked if I did newborn pictures (which I didn’t at the time), and I referred her to my dear friend, Jamie. But when I ran my Christmas mini sessions in 2014, I was able to finally meet this wonderful family. I just love how much they love one another and sweet little Enzo is just the sweetest thing that’s full of life and personality. So being a Family Photographer The Woodlands Tx, it really makes my job easy. 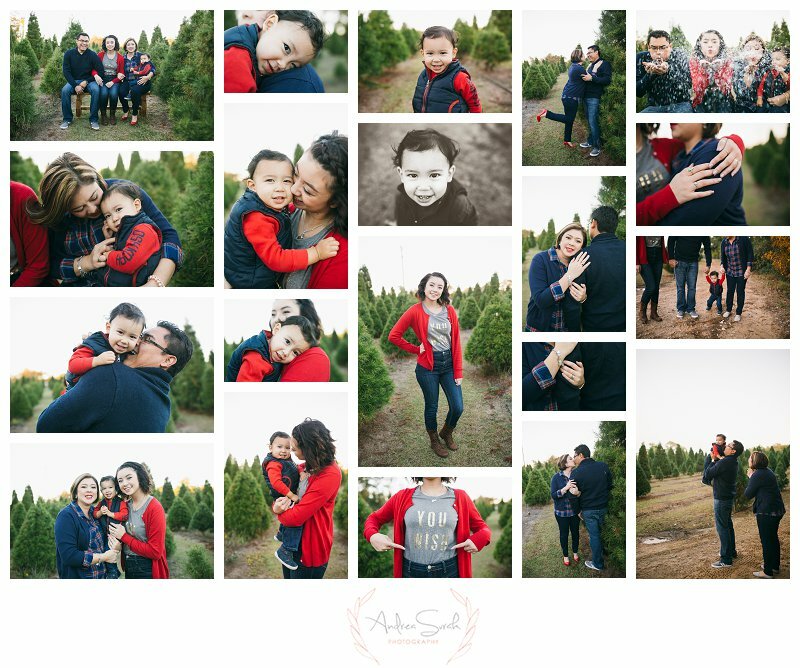 We took to Red Caboose tree farm to shoot my Christmas mini sessions. These guys sure did dress the part. Since I like to document connections, I do not really bring many props to dress up the sessions when I am on location. Rather, I try and create a fun environment for my clients so that they will remember me as a fun, unique, and real Family Photographer The Woodlands Tx. If you’d like more information on my sessions, how to book, or just want to chat, I would love to have you! Just drop me a line and be sure to look below for highlights from this sweet session! Happy Tuesday, friends! This sweet family is so near and dear to my heart, so when they asked me to do their Lifestyle Family Photography Houston session, I was thrilled to be a part of that. When Mindy found out she was pregnant with sweet Paisley, I do not think that anyone who knew them were not over the moon excited for them. With their oldest daughter being a big sister, the new addition to their sweet family was perfection. Since posed newborn photography is not my specialty, I took to a lifestyle session in their home to get down to what I love to do most- connections. Doing Lifestyle Family Photography Houston sessions, it really allows for me to document those sweet connections that I just adore and love. This family did not disappoint. 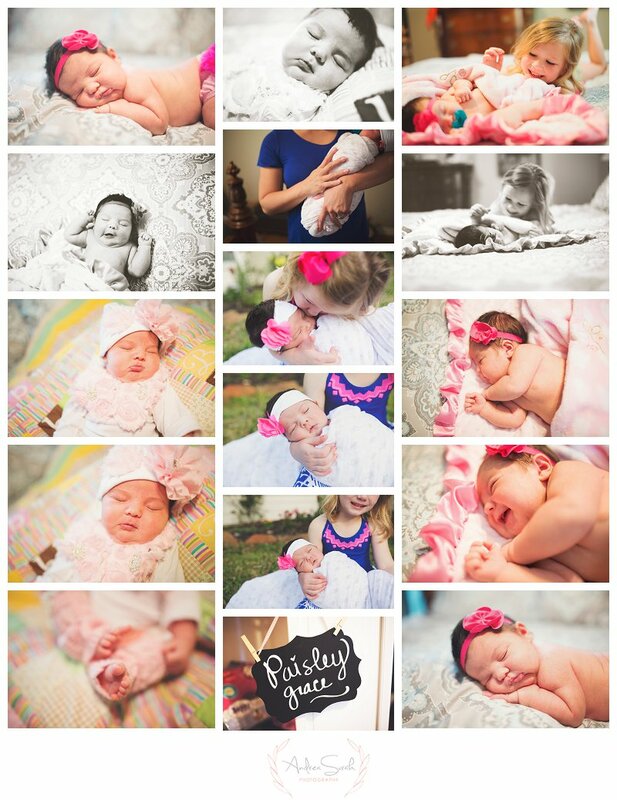 They took to their natural setting in their home while we focused on sweet Paisley. I just hope that you all love these images as much as I do. More importantly, that this sweet family does. Please scroll down to see highlights from this Lifestyle Family Photography Houston. Good morning, friends! I hope this sweet Maternity Photographer Houston session finds you well on this Tuesday morning. This is the Garza family and I have had the pleasure of photographing them twice now! <3 This family is so amazing and they always come dressed to impress and with their daughter, Mila. 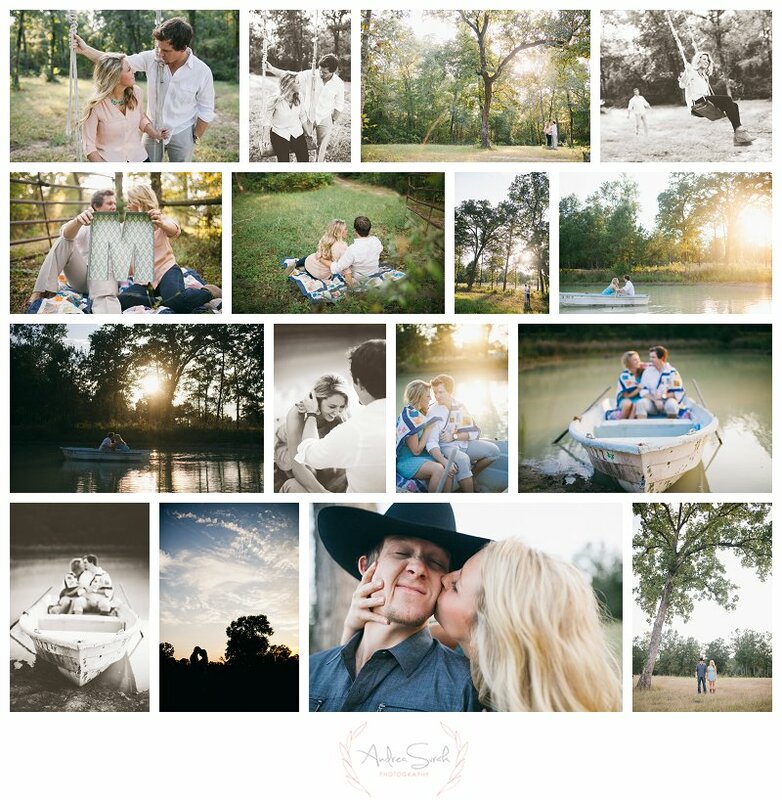 We took to the fields of Montgomery, Tx to document this session for these guys and I just loved how it turned out. Per the usual, we did not bring many props to incorporate with this session, rather I brought my trusty collection of quilts and afghans to use and sit on. We also took to the environment for the props. We let Mila pick flowers, run in the fields, play with mommy and daddy and just really had a good time with it. This session was pretty cloudy but also had it’s fair share of sunshine. as a Maternity Photographer Houston, I can say that I will not complain about the mix of the clouds and sunshine. It gives their session a beautiful variety of looks. To see highlights from this adorable session, just keep scrolling on down! Mercedes also brought along a beautiful and colorful quilt for her baby to lay/sit on. If you have been following my work, you know that I just love quilts and unique vintage afghans, so this little quilt made my heart so happy! I have my own collection of quilts and afghans, so do not fret if you do not have one to bring along and be sure to mention your favorite one from my pictures if you see one that you love! Mercedes also brought a few props for her daughter to incorporate in this Houston Photographer session. Things like a pearl necklace, customized bloomers, and even a sweet mirror just gave this session a sweet and personal touch to their images. Keep scrolling to see the highlights from this session! I hope this blog post finds you well. Nick and Makenzie found me through my hair girl (Tawni Campbell) who works over at Bella Vita Salon I did Tawni’s family pictures and Makenzie’s family hopped in a few and the rest was history. I do not typically shoot weddings, but Makenzie was sold and just convinced me that her wedding would be so much fun. So here I was, an Engagement Photographer Houston shooter! I do love this sweet couple. Makenzie was not lying when she said that they were a ball to hang with, and her friends and family were just so loving. I shot this session out at my parent’s property in Montgomery, Tx. Nick and Makenzie brought along a couple props of their own while we used some of the property’s things for a unique touch to this Engagement Photographer Houston session. Makenzie and Nick are getting married in April of 2015 and I couldn’t be more excited for them. They are such amazing human beings (and good looking, too), so I wish them nothing but the best and all the happiness in the whole world! If you’d like to book a session, feel free to reach out. I would love to be your Engagement Photographer Houston. And if you have any questions about my booking process or session information, don’t hesitate to ask! <3 Scroll down to see highlights from this amazing session! Kesa has 3 children, two boys and one little girl. They brought along some cookies and a tray for Santa on their holiday session, along with letters that spelled out JOY. 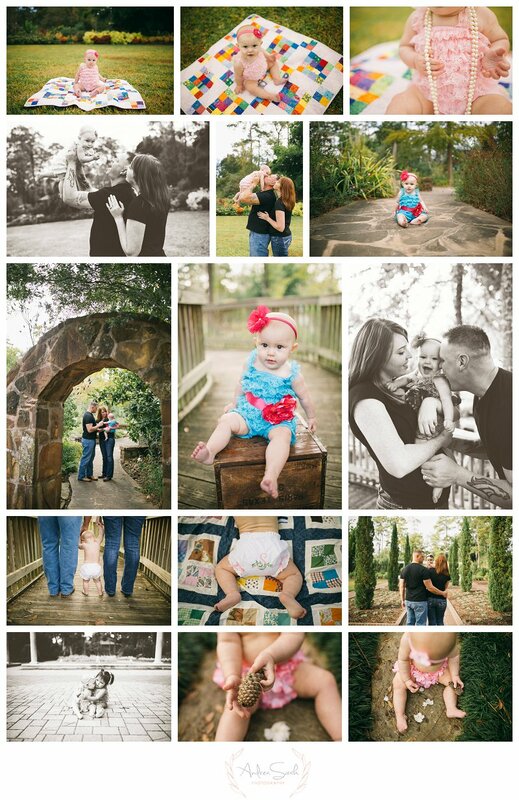 They are really a joyful bunch, which made my Outdoor Family Photography The Woodlands session such a sweet success. We took to the Arboretum for their session, which provides so much variety in terms of backdrops. It was also super cloudy, so the colors just photographed so rich. I just loved this session and if you want to see more be sure to scroll below. If you have any questions on my booking process, or would like to book your very own session, please do get in touch! I would love to meet you and your beloveds! <3 You can find the contact form on my website or by clicking the link below!! I hope everyone is having a great week! I know I am. 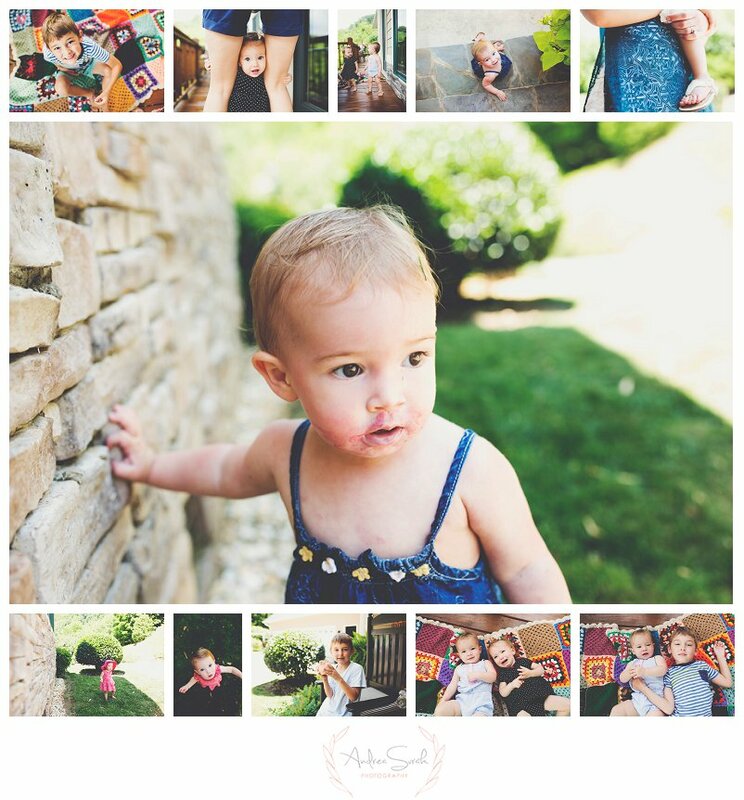 Up on the blog next is this Natural Light Family Photography The Woodlands session. I went to school with daddy but mama is the one who found me! And I am so glad that she did. We met in the morning, which is always an interesting change in light, from what I am used to. It’s a bit brighter and less warm in color tones. I do love changing it up and was so happy when Kelsi got in touch. She also dressed the family in such cute clothes and just really paired the colors nicely, without being too matchy-matchy. We took to Fernland Historical Park to do their Natural Light Family Photography The Woodlands session. I do not use props too often, so we went with the natural environment and documented those unique connections that each family has. I would love it if you are excited as I am to view these images. If you’d like to see the highlights, just keep scrolling. And if you’d like to book your own Natural Light Family Photography The Woodlands session, be sure to get in touch via my contact form (found on my main website page or you can click that link below the images).